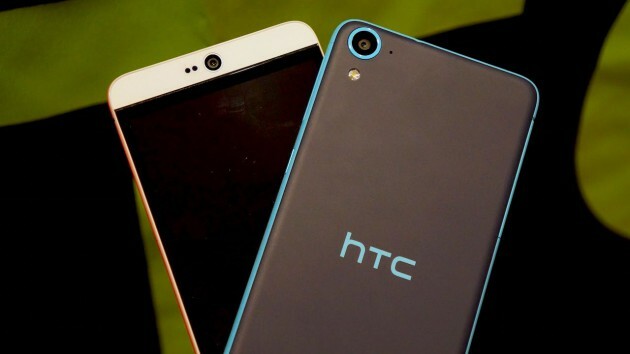 Earlier today, HTC launched the dual-SIM variant of its latest mid-range smartphone, the Desire 826, in India. The device is now available to pre-order in both black and white coloways for Rs. 26,900 ($420) and will start shipping on Monday, June 29. As for the specifications, the Desire 826 packs a 5.5-inch Full HD display, a Snapdragon 615 quad-core processor, 2GB of RAM, 16GB of internal memory (expandable up to 64GB via microSD), a 13-megapixel rear-facing shooter and a 2,600 mAh battery. The handset will run the latest build of Android 5.0 Lollipop skinned with HTC’s Sense user interface, which provides users with exclusive access to BlinkFeed, Themes, TV and a plethora of other great features straight out of the box. For more information on pre-ordering the Desire 826 in India, hit the source link below.